The night began in spectacular fashion with dramatic, high energy sophistication in an oh-so-stylish on-stage show of precision, artistry and technique by masters of their craft. With music thumping away, it felt like a runway show except, clothing wasn’t the occasion tonight, it’s hair hair hair! The event was held on Sunday March 29 at Muzik Night Club to a capacity crowd. 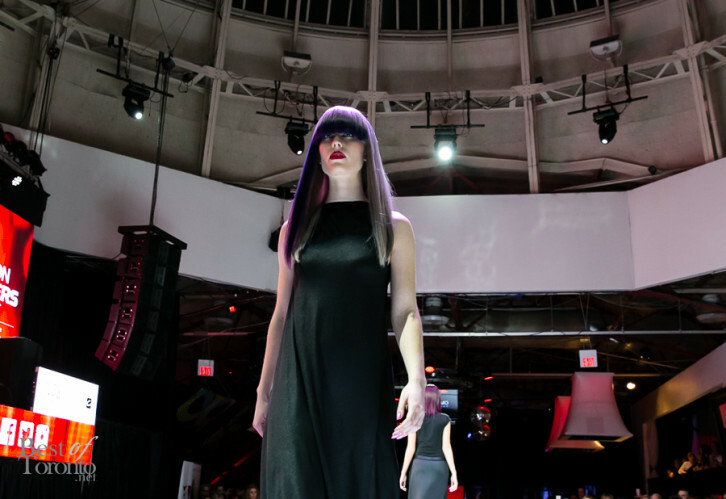 The Revlon Professional Style Masters Show showcases the talent and works of hair stylists in Canada. Based on a 1 cut, 3 look concept, hair stylists in the competition are judged and the award winner for Canada announced at this event. The award winning work will then be presented in the contest’s show in Europe. Congratulations to Adrian Carew of Hair 2 Inc, winner of Canada Style Masters, 2015. Also congratulations to David Andreas Kyrkiris, American Crew Canada All-Star Challenge winner. At the show, we are also introduced to the new Revlon Professional brand ambassador Olivia Wilde with a launch of the newest Revlon Professional brand products. 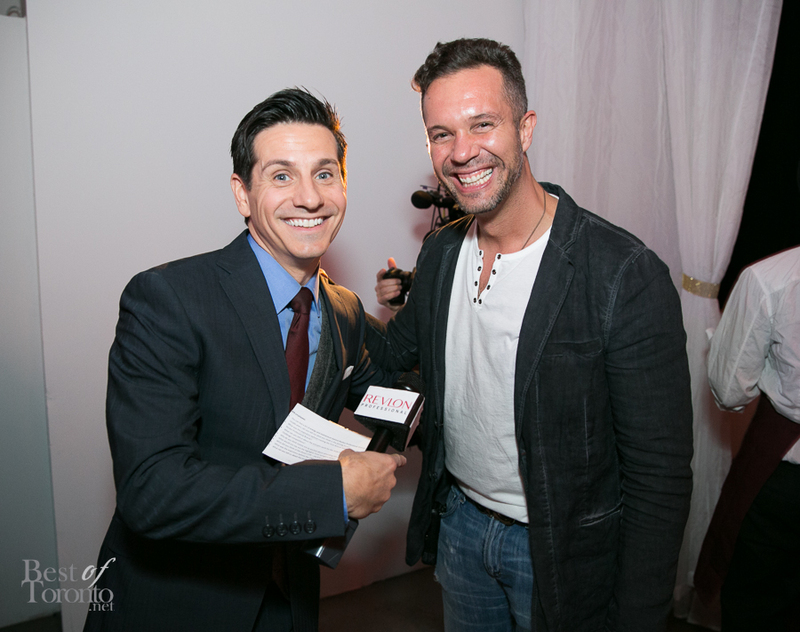 Revlon representatives Maurice Fioriuo (Revlon Professional Brands Spokesperson & President of Fiorio International) and Miguel Garcia (Revlon Professional Global Creative Director) were also on hand as well as Rick Campanelli as MC’s to the show. Also featured was Tim Kuo who was the mastermind behind the styling for part of the show. Tim Kuo has quite a few achievements to his name winning Revlon Professional Style Masters competition in 2012 and 2011. He is also the owner of Salon Haze in Vancouver. The show ended with a celebratory shot of tequila by the hosts, signalling the guests to continue on… to the after party! With the affairs of the night taken care of, we had some more fun!